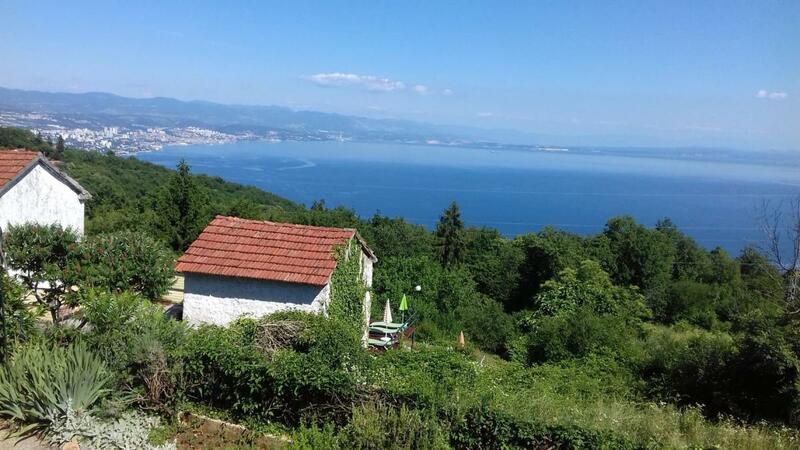 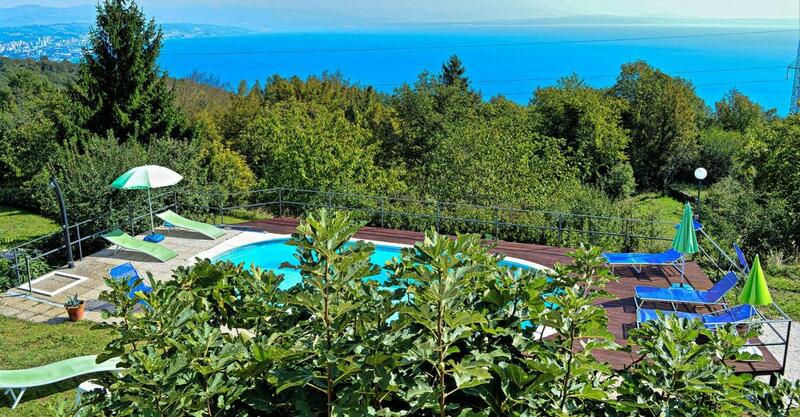 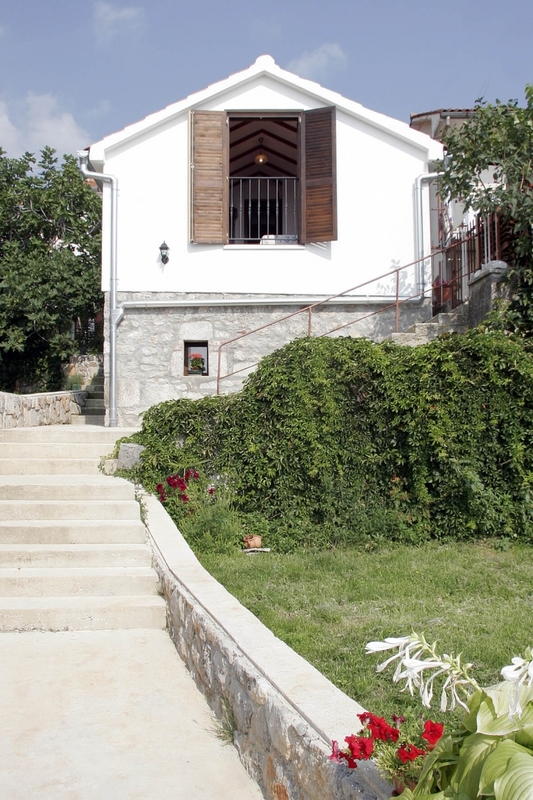 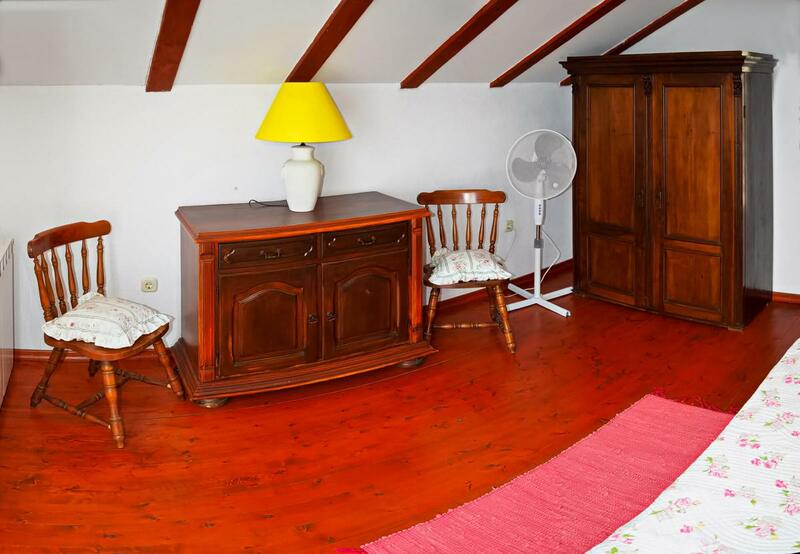 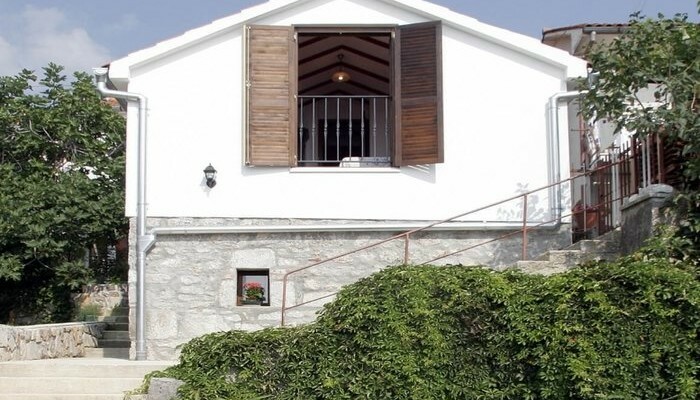 Built in 1887, renovated in 2010, 42 m2 sleeps 2 + 1 child. 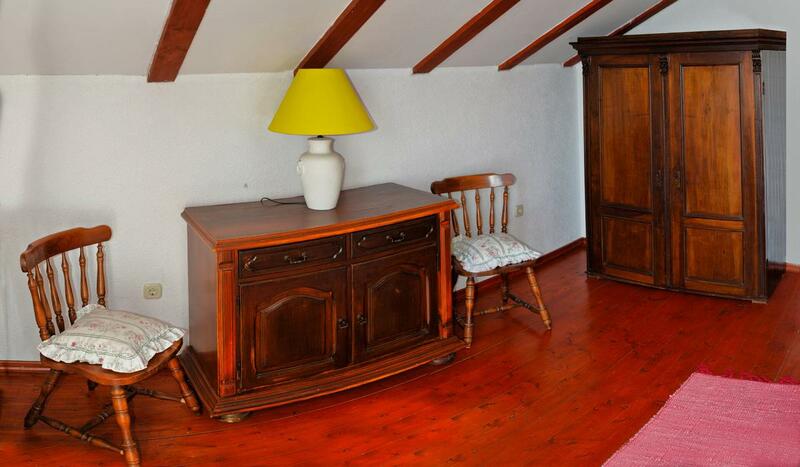 Ground floor – fully equipped open plan kitchen, dining area, living room, main entrance. 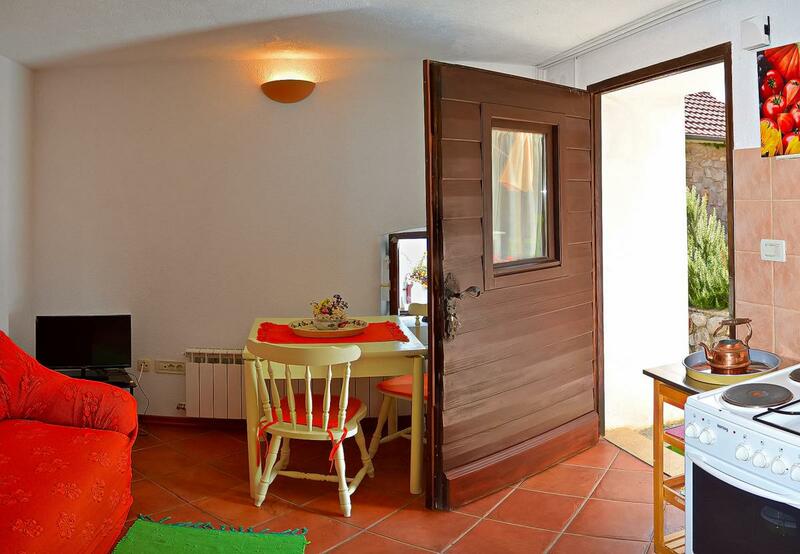 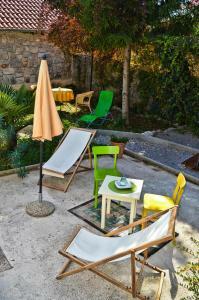 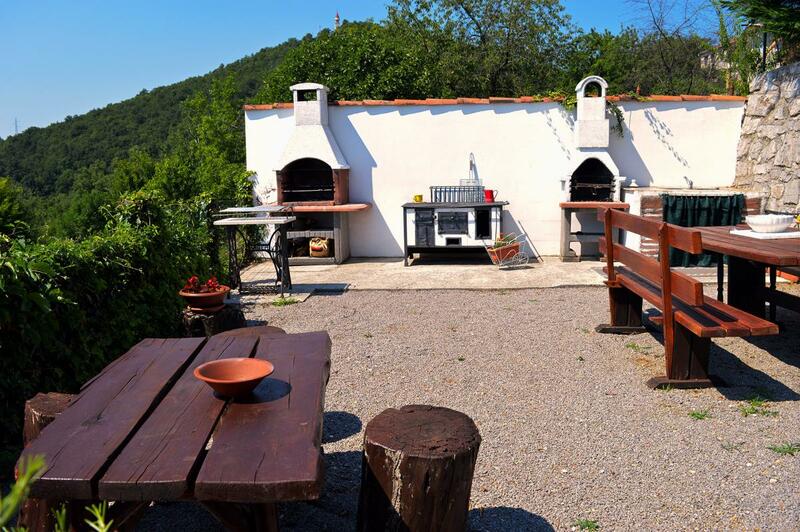 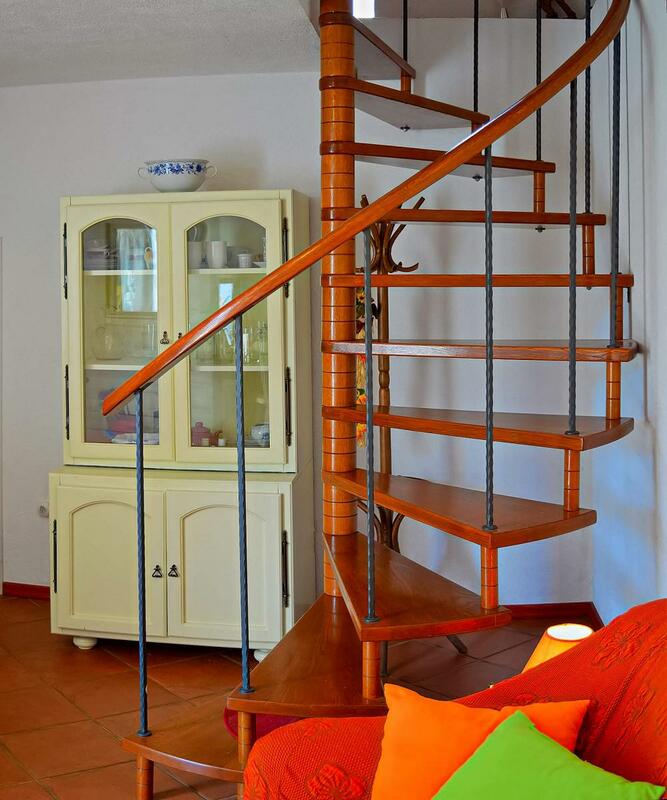 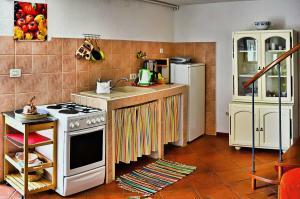 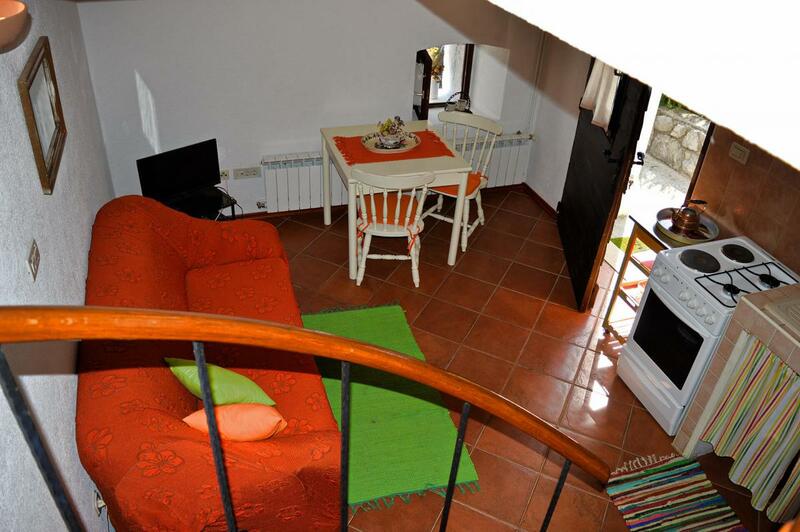 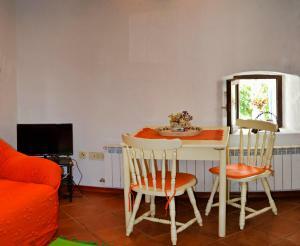 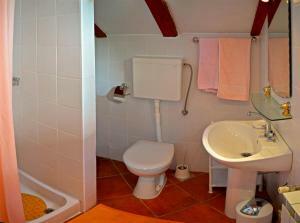 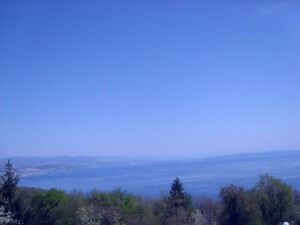 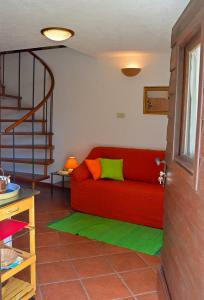 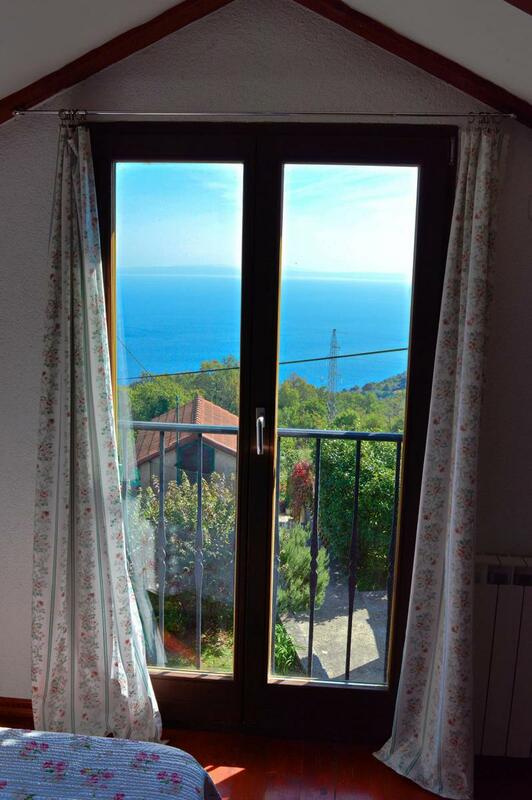 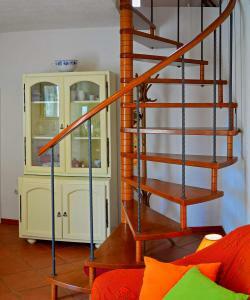 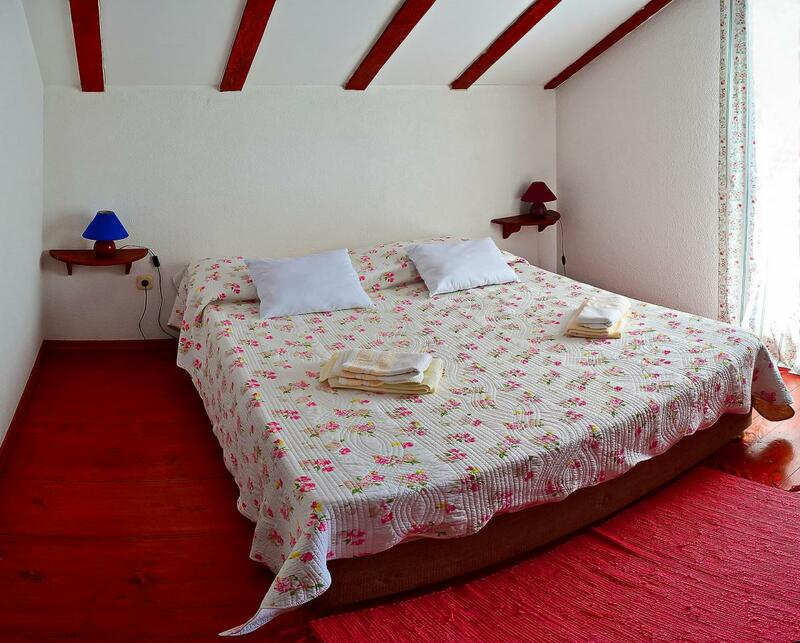 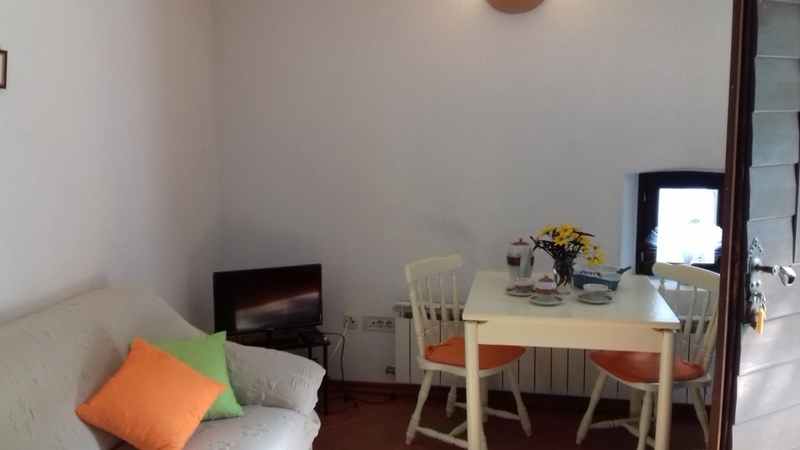 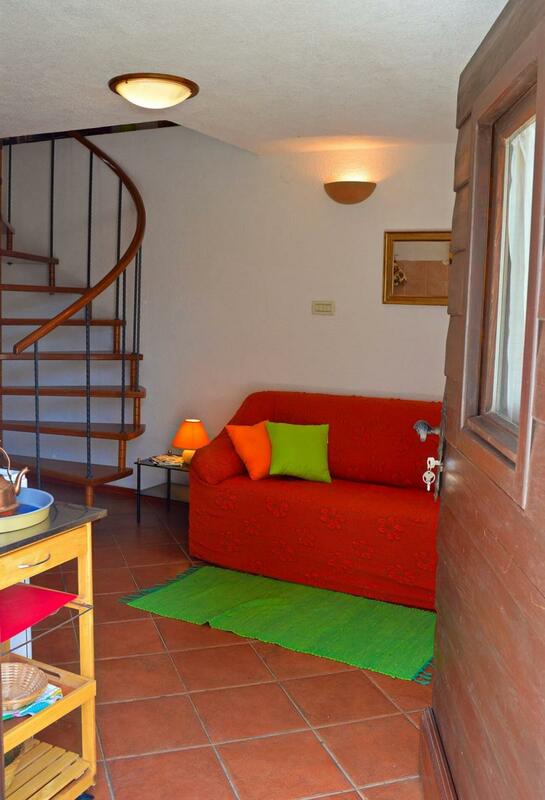 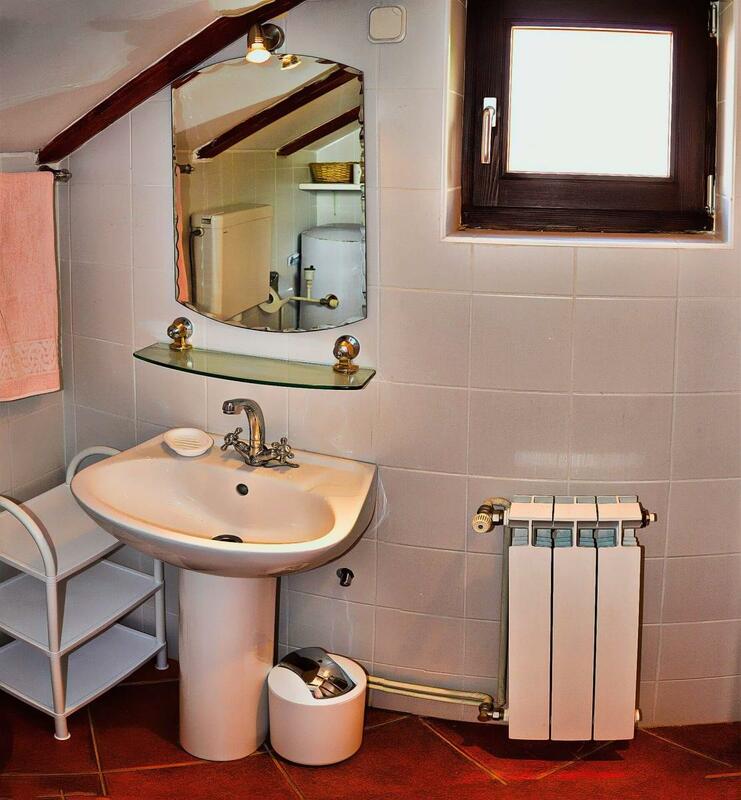 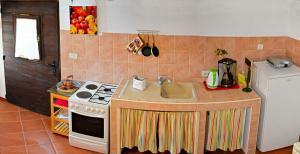 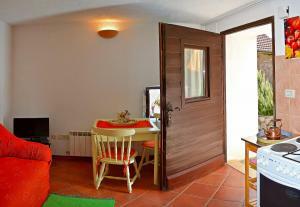 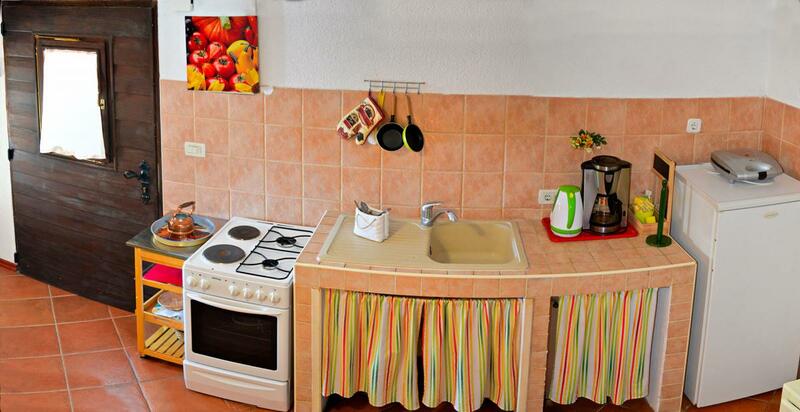 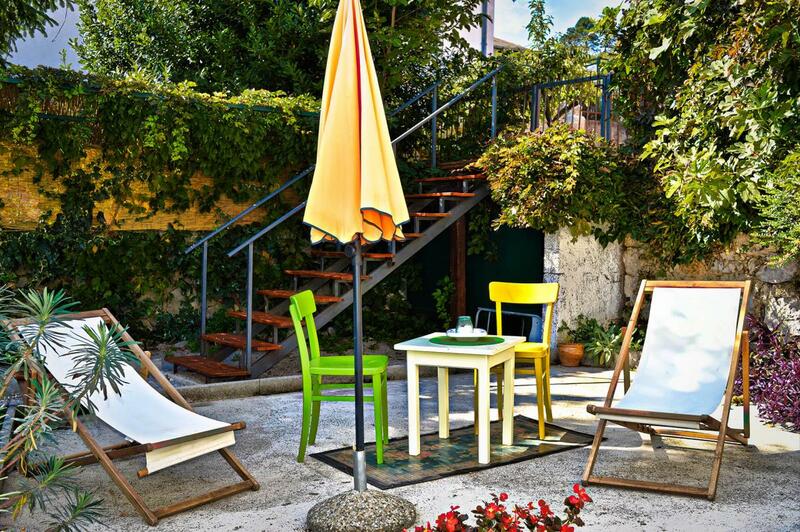 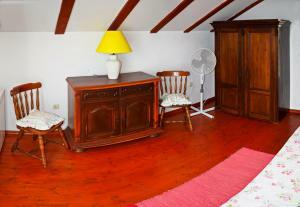 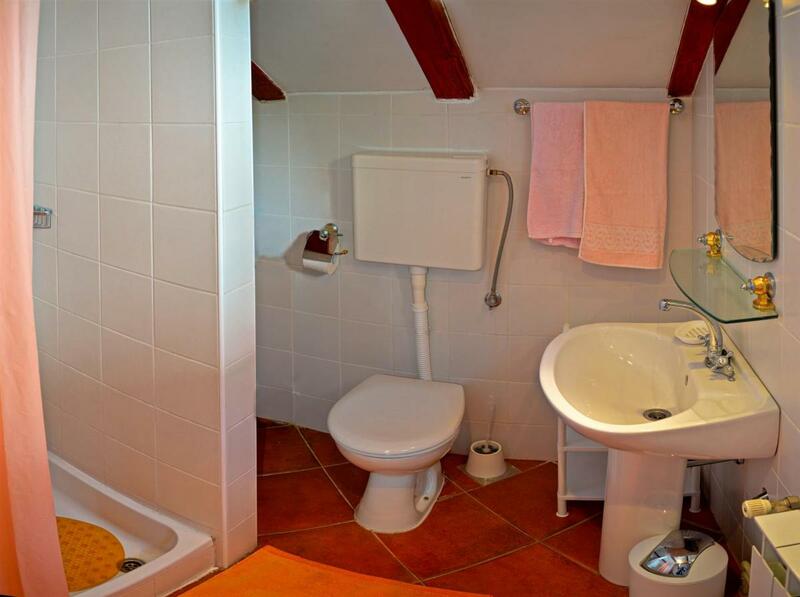 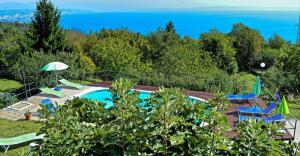 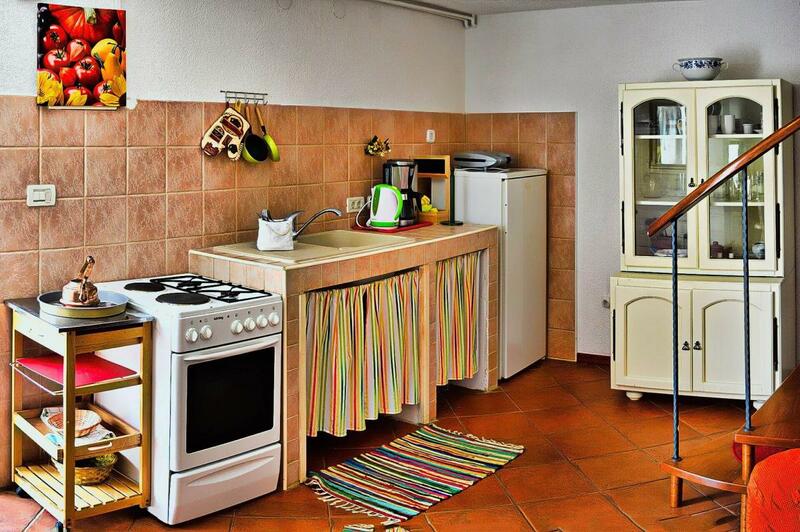 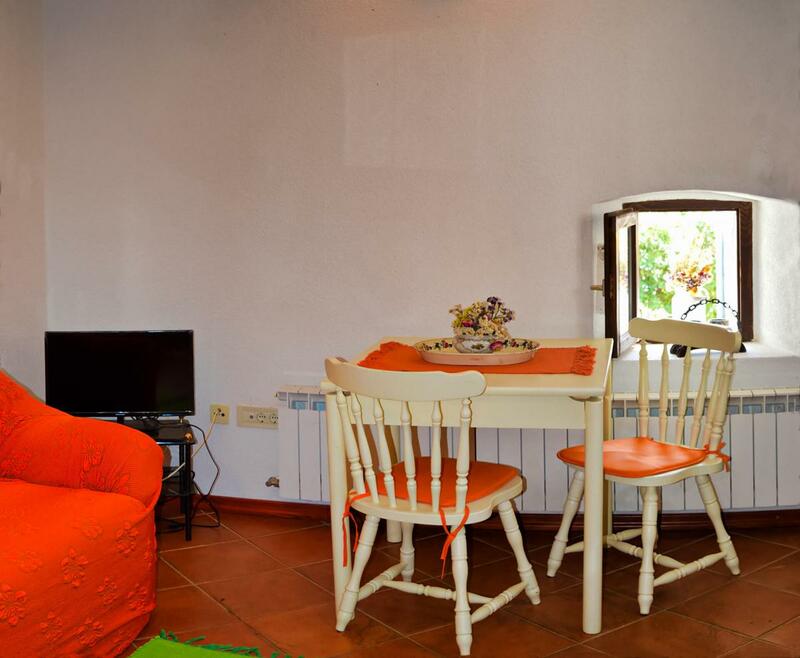 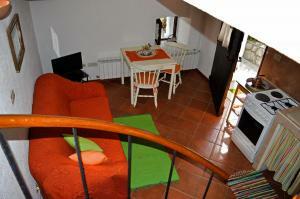 First floor – double bedroom, bathrooms (shower unit), access to the patio in front of the house Nina (N.B. 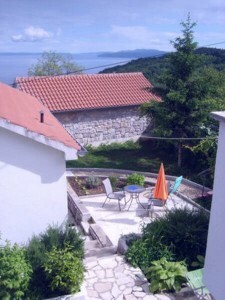 this patio is on disposal only when both houses are rented by the same party of people)– SAT/TV, central heating, WI-FI (wireless internet access).